SHORT SALE PROPERTY FLOOD DAMAGED IN HURRICANE SANDY! CASH BUYERS ONLY! Now the good news. The storm damage has been removed, but interior finished hasn't been replaced. 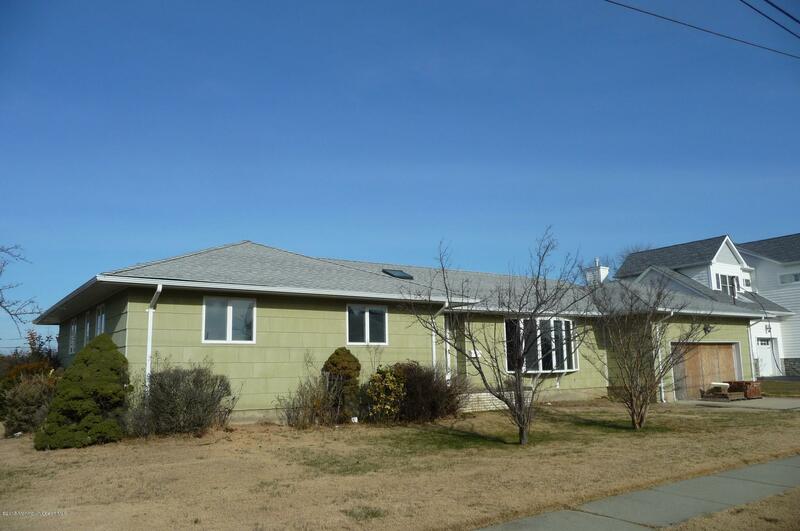 This home has nice sized rooms, a good floor plan and is located within walking distance of the Monmouth Beach Bathing Pavilion. There has been new construction on Johnson Street in recent years making the surrounding value worth the investment in this home. BEING SOLD STRICTLY AS IS.